Loved for its scenic natural beauty, magical estuary and unspoiled beaches. 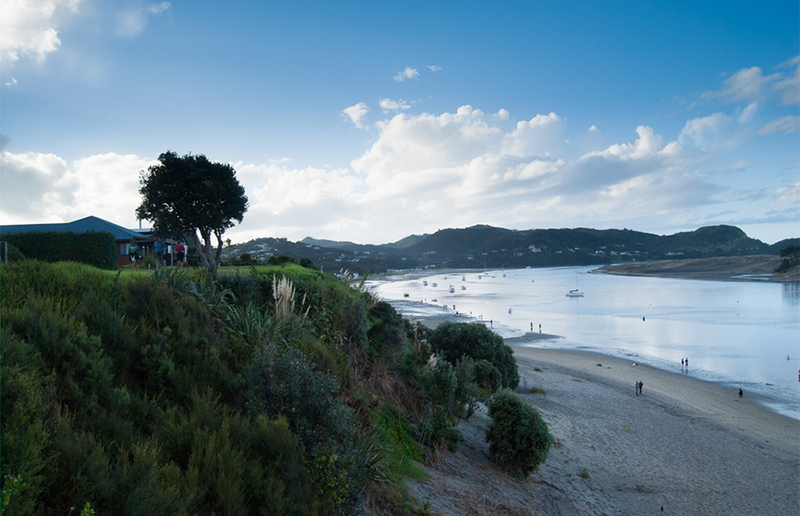 The Mangawhai region is a recreational paradise. 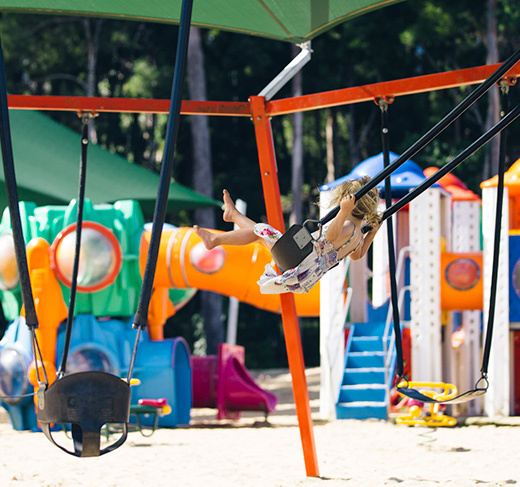 Whether your passion is boating, tennis, kayaking, relaxing on the beach, or simply going for a coffee with friends, this area has something for everyone. 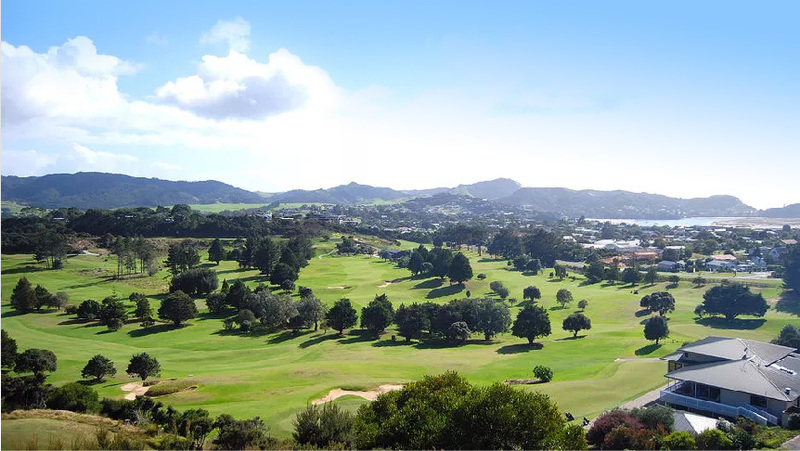 Home to one of New Zealand’s top rated golf courses, numerous parks, beautiful walks and expanses of lush beach to enjoy, the Mangawhai lifestyle couldn’t be more idyllic. 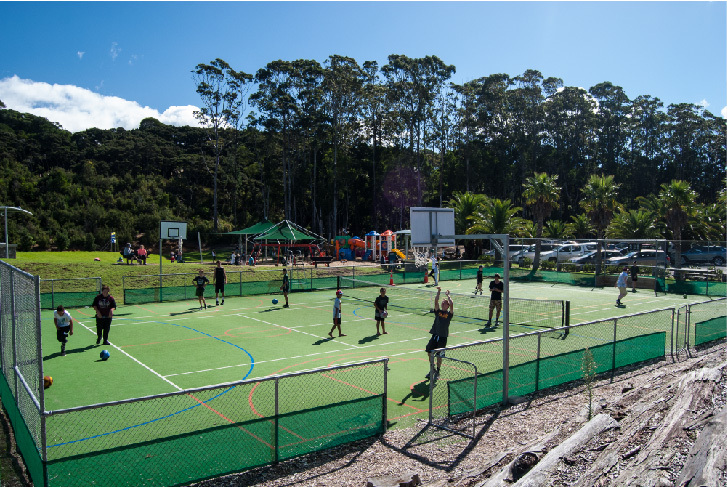 With a picturesque harbour right on your doorstep, the options for play or leisure are limitless. 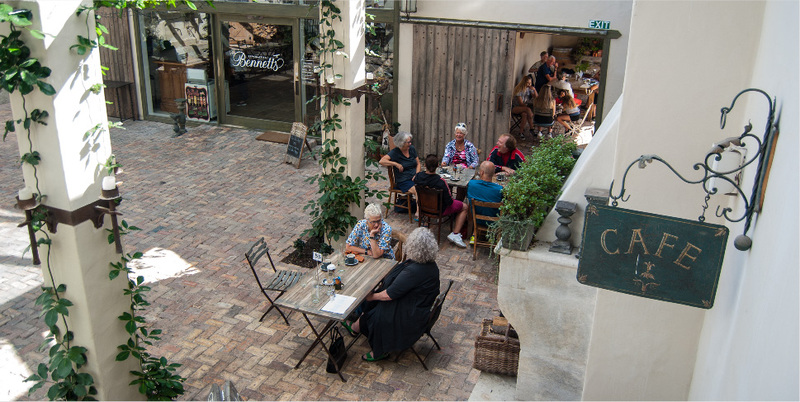 Mangawhai’s growing village centre is only a short stroll away and provides an excellent choice of cafes and eateries, including the renowned Bennets of Mangawhai. 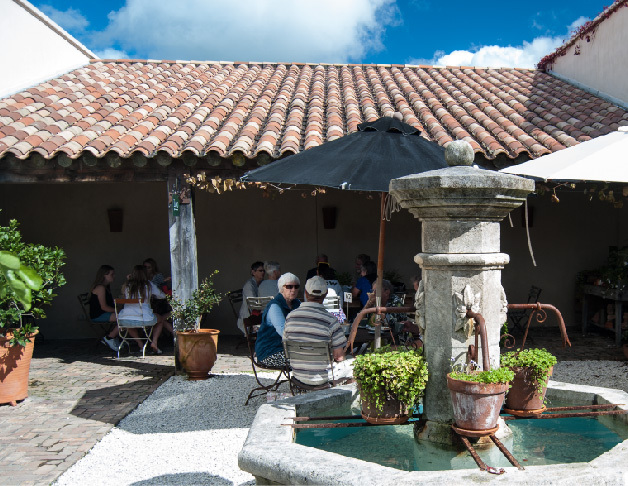 Shopping couldn’t be made easier with a choice of local grocers and an eclectic range of village shops selling ceramics, books, art, clothing, jewelry and more. You can also find quality health practitioners including chiropractors, osteopaths, masseuses and acupuncturists. A vibrant community with a relaxed neighbourly appeal. There is no shortage of something to do. Being nestled in the heart of the village makes socialising easy and fun. 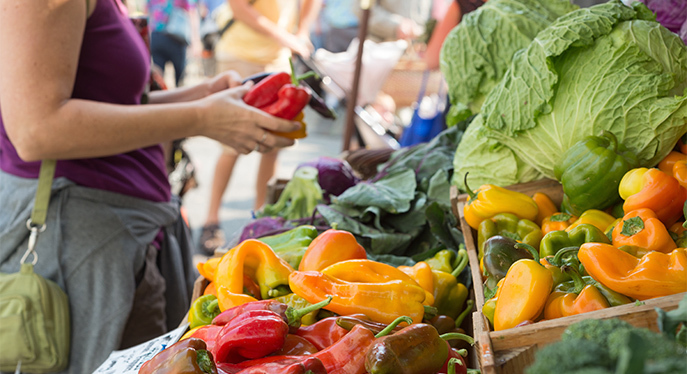 With numerous gatherings and events, classes in yoga, pilates, and dance, not to mention a bustling Saturday market that attracts visitors from far and wide, this iconic coastal town is the ideal place to call home.